Juniors are selling magazine subscriptions until Sept 26 to raise money for the 2018 Prom. The Prom is totally paid for by money raised by the Junior Class each year. 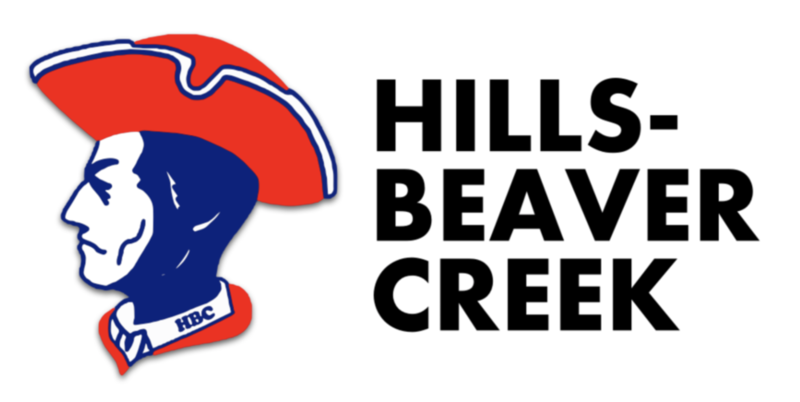 Thank you for supporting HBC! Please contact Teri Richards with any questions.